Help your partner get signed into code.org if he/she wasn't here yesterday. 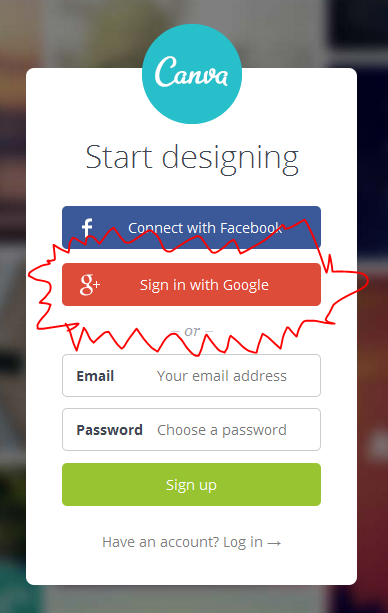 Code.org - SIGN IN WITH GOOGLE!!!! - Join our class if necessary. Make sure that you are logged into your school google apps account. It may also help to use Chrome, but Firefox or Explorer should be okay. TEACHER GUIDED: Setting up Code.org. We will generate one to three random events today. Presentations - Open them in a tab and make sure you're ready. Find Adobe products, like PHOTOSHOP & ILLUSTRATOR by going to the start menu on your computer and typing their name in the search box. Watch the video and respond to all 5 parts of the question. You may need to look in spam. Tell your partner the best way to sign up for something online. Join our class, using this Group Code. Make sure you have a message from me. Ten tips for better presentations from Haiku Deck. Discuss with your partner the three big ideas of going to the restroom. Leftovers: Google Apps... REMEMBER ME!!!! Make a quick 3 slide presentation about one of the following: The most eventful part of your Holiday Vacation (or last weekend) // Your favorite breakfast food // or Something you thought was cool when you were 6. Show and tell - Discuss with your partner: "What are the two main elements of show and tell?" What 2 tips are you going to use to improve your presentation?? Extreme Photo Cropping - "What happens to the picture when it becomes bigger than the page during Supersize it?" Discuss with your partner. Show your partner the shortcut to this site on your desktop. Tell your partner when he or she should open this site.